Hudson Valley New York’s Premier Paving Company. Specializing in residential driveway paving & commercial parking lot paving. 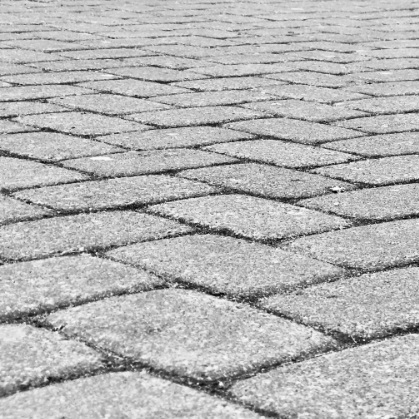 Residential driveway paving is our specialty. We take care of everything from start to finish, with an owner of the company on site for every single job. Anchor means Quality. No job is too big for Anchor Paving. 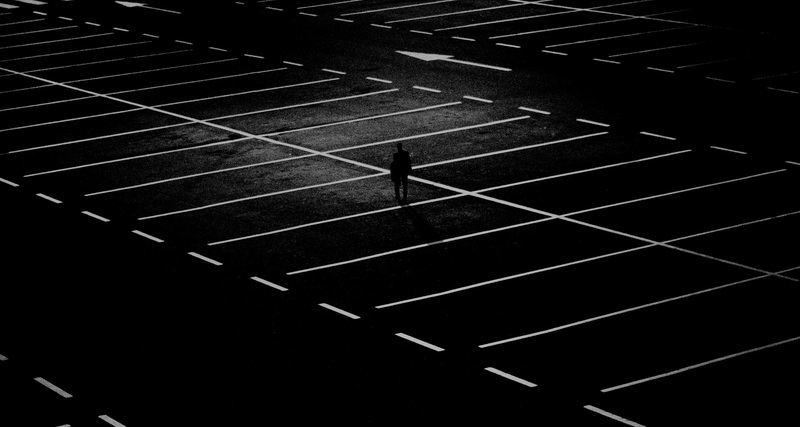 We are experts at paving parking lots, shipping facilities, and many types of commercial property throughout New York, New Jersey, and Connecticut. We are known for our reliable, attentive customer service. Every project is personally overseen by the owner who has over 30 years of paving and masonry experience and thousands of satisfied customers in the NY & NJ metro area. 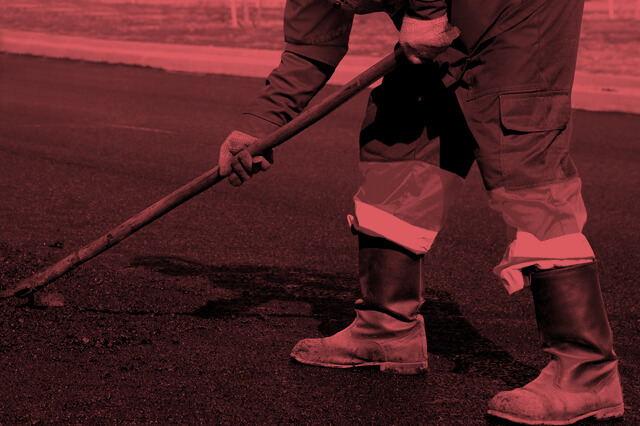 We have installed thousands of asphalt driveways, including Belgian blocks, aprons, and sidewalks. 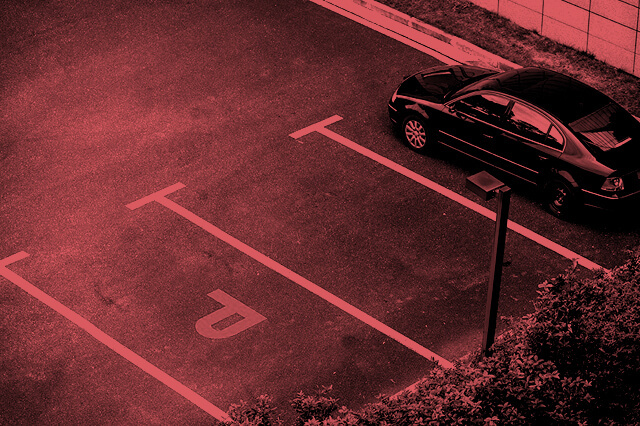 To complement this, our company also provides milling and paving services for commercial parking lots as well. We have completed thousands of paving and masonry projects in the last 30 years. These beautiful works are located throughout New York, New Jersey, Pennsylvania, and Connecticut areas. 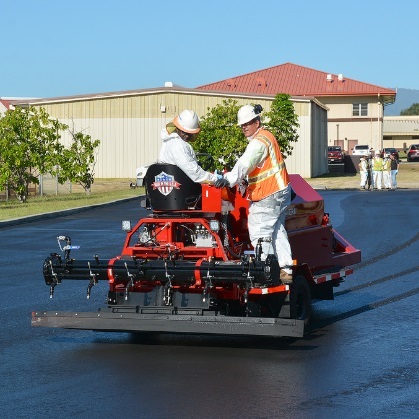 They showcase our work in all aspects of concrete, masonry, asphalt, and blacktop work for both our valued residential and commercial customers. 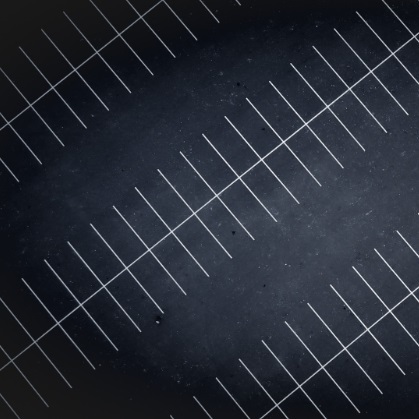 Anchor Asphalt Paving covers driveways and parking lots all over the New York, New Jersey, Connecticut, and Pennsylvania. Our main areas are listed below but we have customers all over the Tri-State, Hudson Valley, and beyond. Please give us a call to see if we pave where you are located. Quality you can trust. An owner of the company is on site on every single job. Always. We always give free, no hassle estimates to potential customers. Just give us a call and we will come to you. We care about quality and safety so of course are fully insured to make you feel at ease. We are paving experts. You can trust that the job will be done right the first time. Providing Professional Service With Competitive Prices Since 1967. 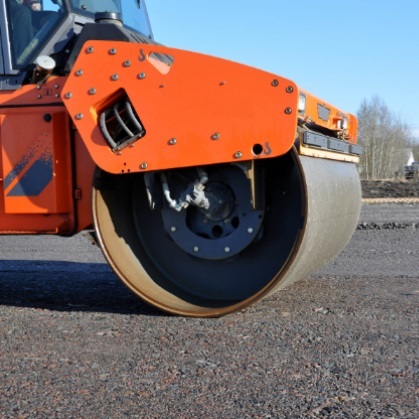 At Anchor Asphalt Paving we work hard to provide the best experience at great price and we're proud of it. 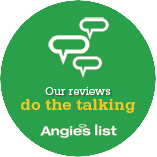 Please check out our reviews on Angie's List and see for yourself from verified customers. We strive to be back in touch within 1-2 working days. If your issue is more urgent and you require assistance please call 845-294-7150. Serving Orange County NY & Bergen County NJ.